Where Can I Purchase DPD Test Reagents? 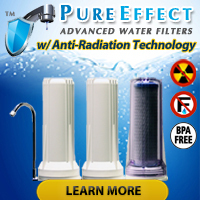 posted by Water Testing Blog on Thursday, July 12th 2012 under: Chlorine Testing, DPD, DPD ReagentStrip, DPD Tablets, Water Quality Testing, Water Testing Tags: chlorine test reagent, dpd #1, dpd #3, dpd-4, reagentstrips, where can I buy dpd? We get this question at LEAST three times a month… and so we’d like to give you all interested parties an update on where they can purchase DPD #1 Test Tablets, DPD #1 ReagentStrips, DPD #3 Test Tablets, DPD #3 ReagentStrips, and DPD #4 ReagentStrips. Not sure of the differences between the different DPD numbers? No worries! A while back we posted a pretty good article called What is DPD? that should answer the majority of your questions. Getting back on topic, though, we have started carrying DPD # 1 Test Tablets and DPD # 3 Test Tablets in the DPD Test Reagent section of our Pool Water Test Kit Store. At this time we carry the Pentair brand. 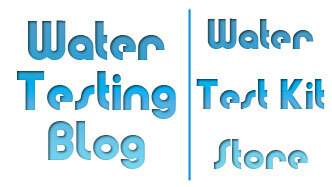 Additionally, on this site we carry the DPD #1, #3 and #4 ReagentStrips in our Water Test Kit Store. « Can I Trust the Annual Water Quality Report?